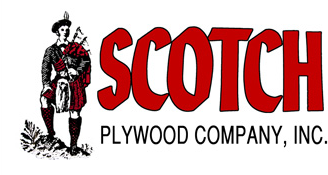 Pine Plywood, Wood Panels | Scotch Plywood Company, Inc.
We produce high-quality Southern Yellow Pine plywood in a variety of sizes and grades to meet all of your construction needs. Built according to APA standards, there is simply no substitute for solid wood panels. See our product offerings below.